All interesting statistics, so Ask Granny has chosen 6 websites she thinks will be useful for all family members wanting to keep in close contact with those long-distance relations, especially children. These sites will be particularly useful to expat grandparents worldwide. 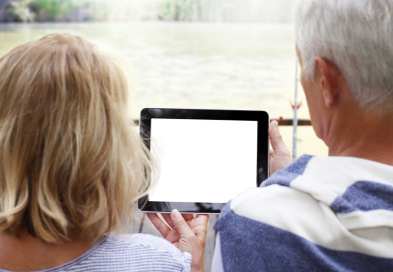 http://theblueroom.bupa.com.au ….. ways to keep connected to those seniors in care, why not adopt a grandparent? 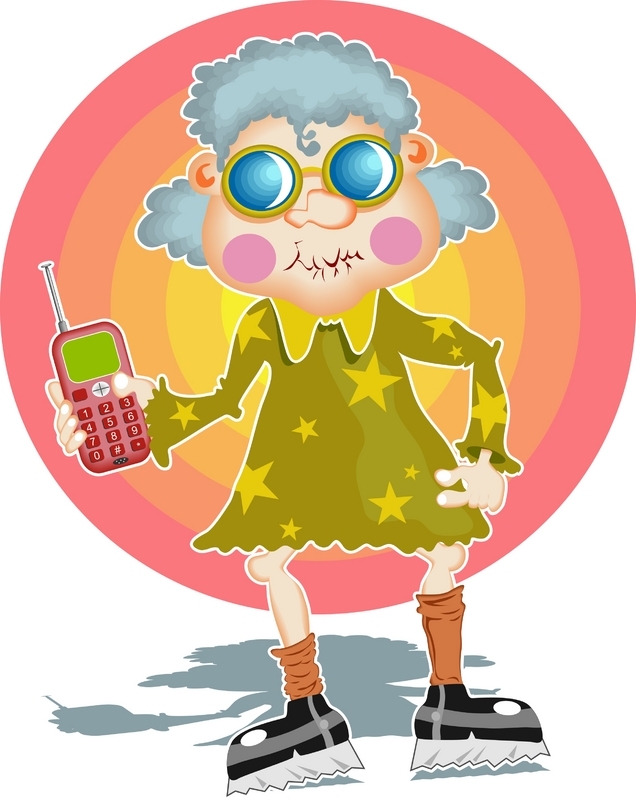 http://blogs.brighthorizons.com… even babies can learn how to ‘talk’ to grandma and grandpa who are far away! http://mashable.com… offers a cool, up to date list of 10 useful apps to keep in touch with long distance families. www.telikin.com…… makes an easy to use computer for grandparents and seniors, safe and with useful built in apps. www.grandconnect.com…. this site sells letter writing kits for those who still like to write and receive letters. A great way to create memories, keep communication going and stay connected to grandchildren.